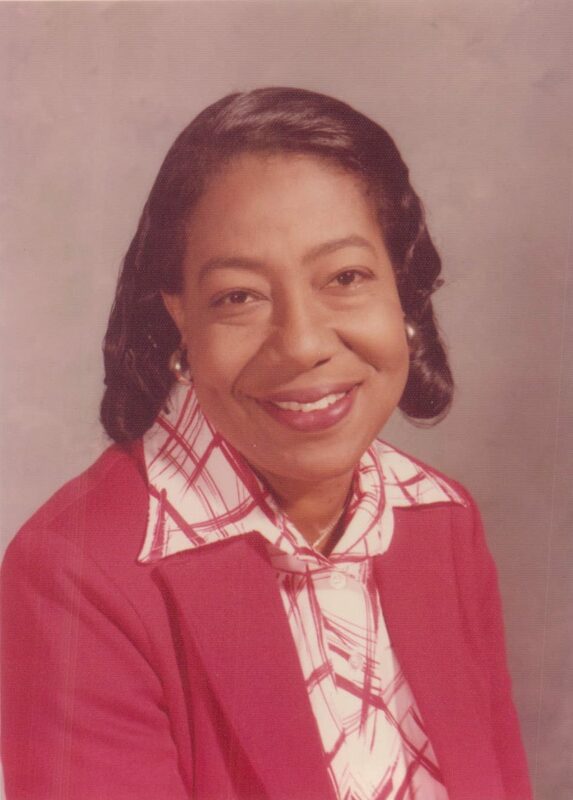 Shirley Abbott Holloway, 91, of Norfolk, VA peacefully passed away on Monday, March 25, 2019. Born October 5, 1927, in Norfolk to the late John William and Gertrude Morris Abbott. Her devoted husband, Hurley M. Holloway, predeceased her. Shirley leaves to cherish her memory a daughter, Vickie Holloway Rogers (James A. ), a son, Jay M. Holloway, a sister, Geraldine A. Sessoms, a brother, Harold T. Abbott, two grandchildren, Shontel Rogers Hawkins and Anthony Pierre Rogers and five great- grandchildren. I was deeply saddened to learn of your mother’s passing and I would like to express my sincere sadness and sympathies to you and your family during this very difficult time. Our heartfelt sympathy is extended to you and your family in the passing of your beloved mother. She was blessed to have such a devoted daughter, son and caregivers. Know that your mother is at peace. We will continue to keep you and your family lifted up in prayer. We Love You! Our Heartfelt Sympathy to you and your family for the Loss of your Mother. Our prayers are with you and hoping that you will find comfort through your loving memories of your Mother. May God Bless and keep you. Wishing you peace and strength as you navigate through this very difficult time. Your family will remain in my thoughts and prayers. Our heartfelt deepest condolences on the passing of your Mother. May God be with you providing comfort during this difficult period. I AM TRULY SORRY FOR YOUR LOSS. SHE WILL TRULY BE MISSED. SHE WAS A VERY SPECIAL LADY. MAY GOD CONTINUE TO BLESS YOU ALL REAL GOOD. YOU ALL ARE IN OUR PRAYERS.